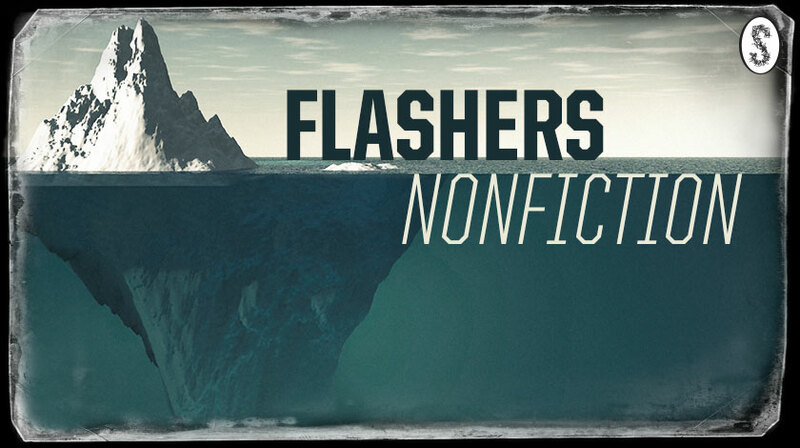 Flashers is already the online home to Australia’s best flash fiction but now that home is being renovated and we are adding an extension. Can you guess it? The principles are the same: we want between 50 and 500 words that may be written in an hour and read in a minute. But now your materials are facts, real-life people, research and experience. Tell us something we don't know and make it interesting. We will publish one each Wednesday. The submission portal is over there, and we are excited to read your ~true~ stories.